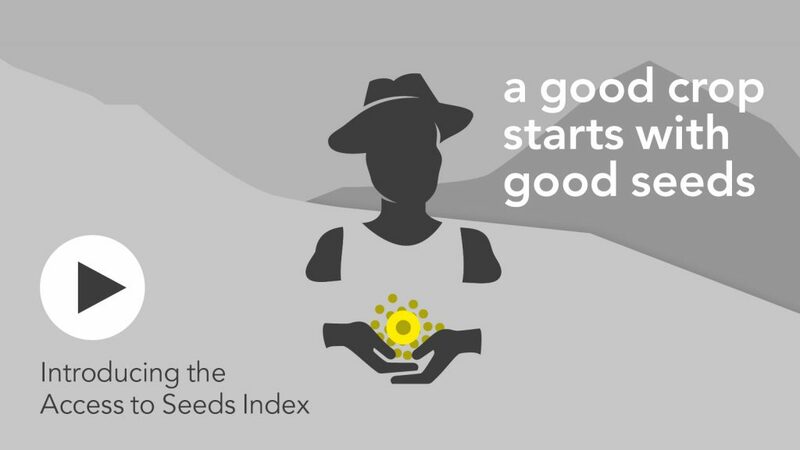 The Access to Seeds Index measures and compares the efforts of the world’s leading seed companies to enhance the productivity of smallholder farmers. 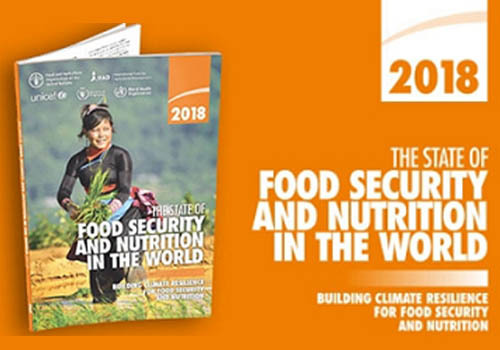 "Companies have to make a return on their investments, which means they have little incentive to work on problems that mainly affect the world’s poorest people. We’re trying to change that." 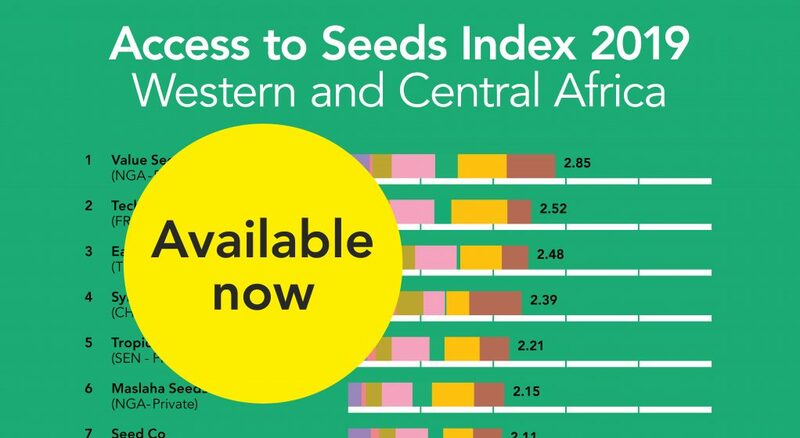 "The Access to Seeds Index is a very interesting publication and important work." 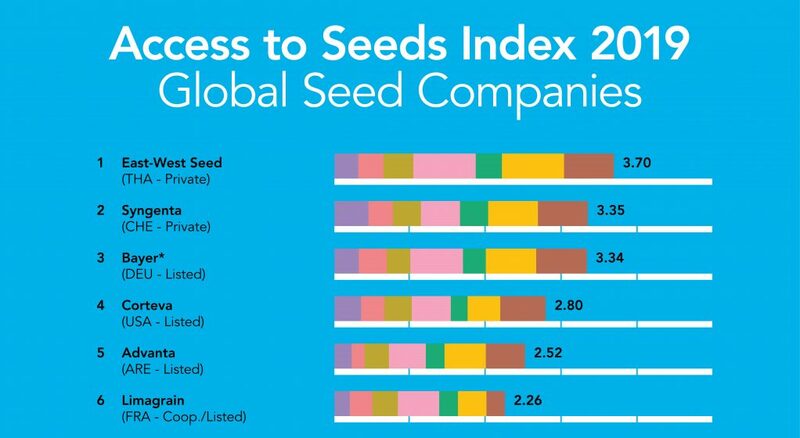 "This is not about companies spending money as charity. 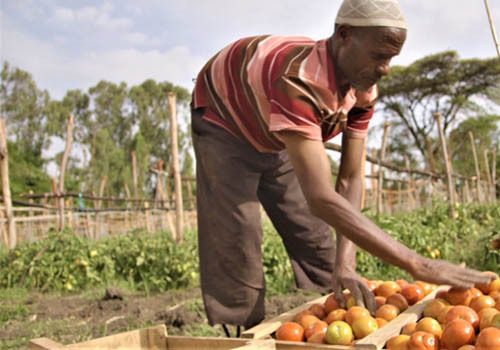 It's about companies making the SDGs part of their core business and being held accountable." 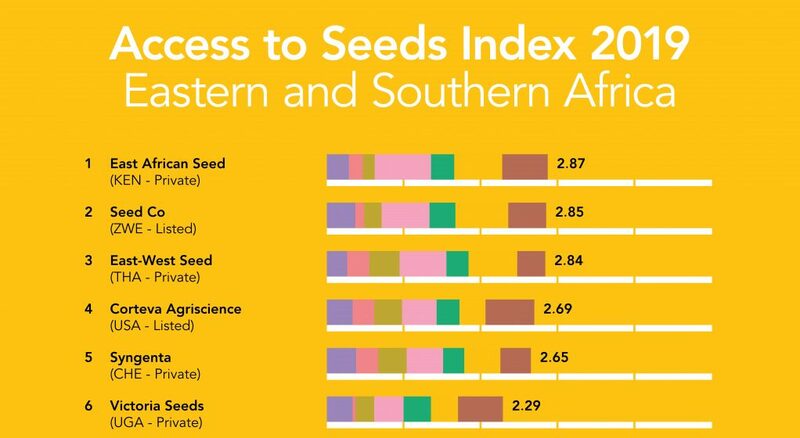 "The Access to Seeds Index is an excellent report that helps farmers understand the seed companies working in their region"
"For achieving food and nutrition security there is a continued need to measure the performance of the seed sector. 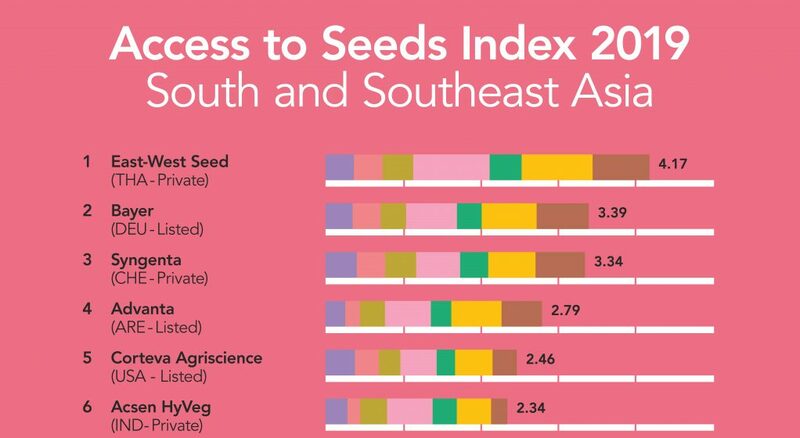 We are fortunate that the Access to Seeds Index is contributing to that path."